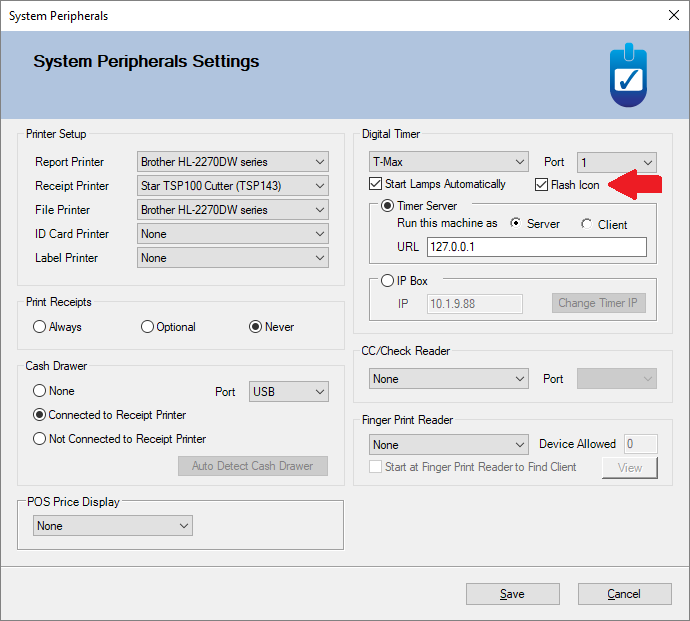 February 5th 2019 - With the newest release of Helios, we’ve added two new features that have been commonly requested. We’ve added fields directly to the Membership logic under Settings->Package/Membership so that discount percentages can be directly applied to the membership itself. A much easier and faster option than having to set up Membership Pricing on the Sales Codes. Adding a number to the Product Discount and/or the Service Discount will take that percentage off all sales to the holders of the membership. If you have previously entered separate membership pricing, and you want this discount to apply, you would need to check the Override sales code option. 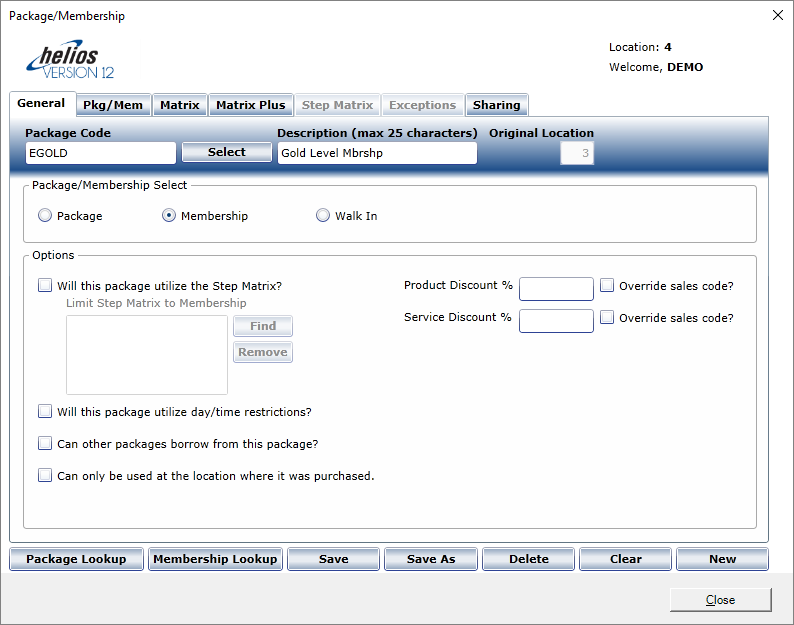 If you have the “No Discount” checkbox enabled on a sales code, this will override any discount set on the memberships. Additionally, if you have a minimum price set on a sales code and the discount set would take the price below minimum, Helios will notify the cashier and use the minimum price. If you need any assistance with the new features, please don’t hesitate to contact us! As always, we can be reached at 317-554-9911 or support@gohelios.com. Thanks for being a valued Helios customer, and providing your feedback and suggestions for improvement!